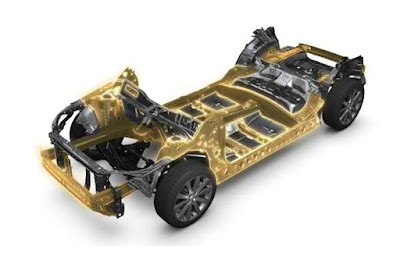 After Toyota, Honda, and Mazda all confirmed the safety of vehicles using Kobe Steel aluminum components, Subaru Corporation has done the same. And like the other Japanese carmakers that have made announcements, Subaru is saying that all of their vehicles are safe. The company says that aluminum panels purchased from Kobe Steel have only been used for hoods. And based on the verification conducted by Subaru, this aluminum panel material satisfies all of the company’s internal safety standards. Subaru has also confirmed that its US manufacturing plant, Subaru of Indiana Automotive, Inc. (SIA) does not purchase any materials from Kobe Steel. Currently, Subaru is still investigating the impact on the materials purchased through suppliers.